Wialon continuous its victorious march across the globe. More and more companies around the world are choosing the Wialon GPS tracking system, and new stars are appearing on the Gurtam partner map. The countries where Wialon is used recently reached the landmark number of 50. There is no way we could hide from you this great news. The milestone fiftieth country is Georgia. 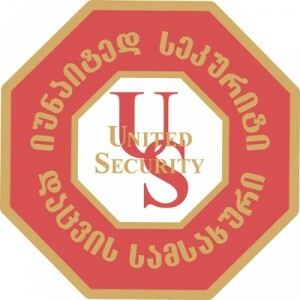 United Security, a Georgian market leader, has chosen Wialon and has become a Gurtam partner. United Security has been a provider of GPS tracking services from its establishment in 2002. It currently controls half of Georgia’s GPS services market, serving 37 companies and operating more than 1000 monitoring units. Gurtam welcomes United Security as its new partner. Gurtam partners and distributors can be found on any continent, with the exception of the Antarctic. 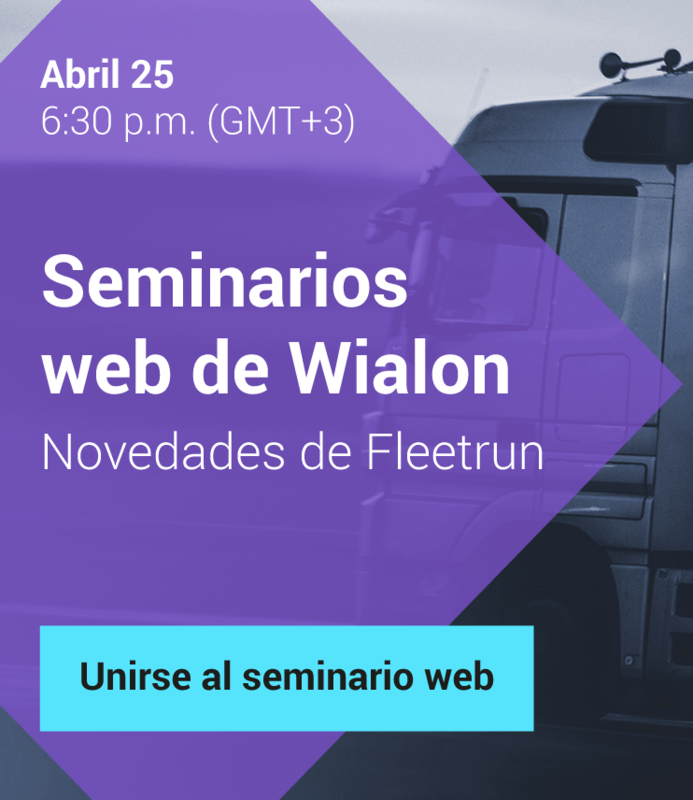 Vehicles and other mobile units can be connected to the Wialon GPS tracking system practically anywhere. Wialon is available in Australia, Azerbaijan, Armenia, Bangladesh, Belarus, Bulgaria, Brazil, Great Britain, Hungary, Gabon, Germany, Honduras, Greece, Georgia, India, Iran, Spain, Italy, Kazakhstan, Canada, Kenya, Kyrgyzstan, Columbia, Latvia, Lithuania, Macedonia, Malaysia, Morocco, Mexico, Moldova, Nigeria, the Netherlands, United Arab Emirates, Oman, Paraguay, Poland, Portugal, Russia, Slovakia, Taiwan, Turkmenistan, Uganda, Uzbekistan, Ukraine, the Philippines, Finland, Croatia, Chile, Estonia and South Africa.